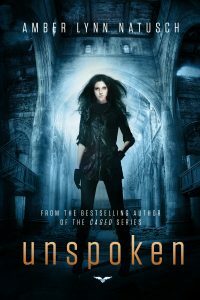 Home / Blog / News - Cover Reveal / Undertow Cover Release!!! 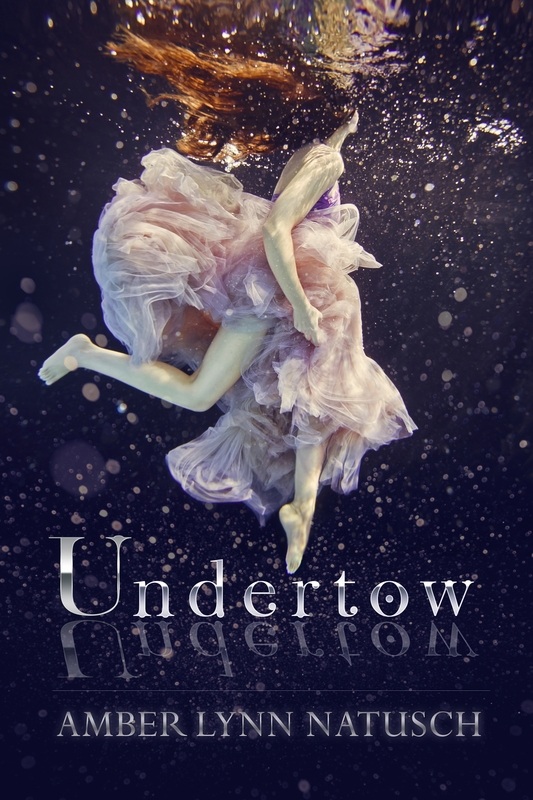 by Amber Lynn Natuschupdated on December 31, 2018 September 16, 2013 2 Comments on Undertow Cover Release!!! Previous ArticleTARNISHED is LIVE on Barnes and Noble!!! Next ArticleUndertow Release Date Announcement!!! haha! i was just going to send you a note saying i saw jena’s post about your cover! LOVE IT! stunning, but i expect nothing less from you these days! how in the world did you get that photo? how did you meet up with the new designer? i can’t wait to hear all about it! are you available on thursday for a get-together? i can’t wait to see that little pudgems! let me know what your schedule is like.